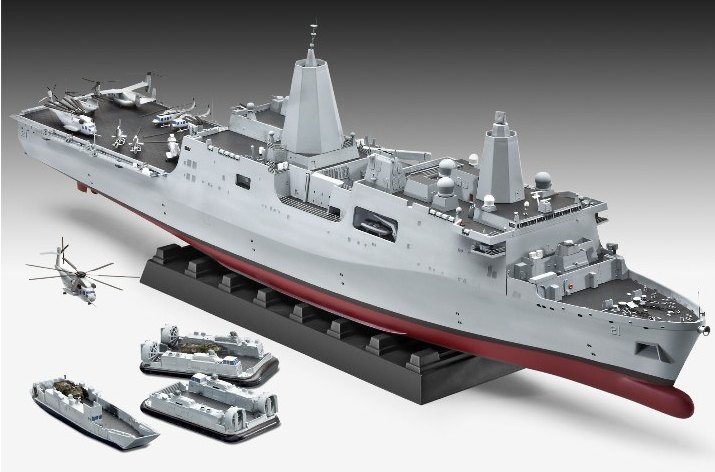 Revell’s output of ships is strong at the moment, and here’s an up to the moment 1:350 scale kit of the USS New York, a tech-packed amphibious warfare ship. Industria Mechanika are making a name for original sci-fi and fantasy modelmaking, and here are some of the latest works being prepped for sale. 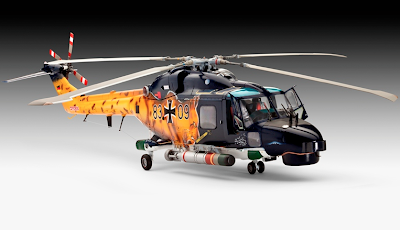 More temptation for you helo fans, in the form of this eye candy from Revell, showing build-up pix of the 1:32 Sea Lynx Mk 88, and very handsome it looks too, especially in the optional anniversary markings shown here. 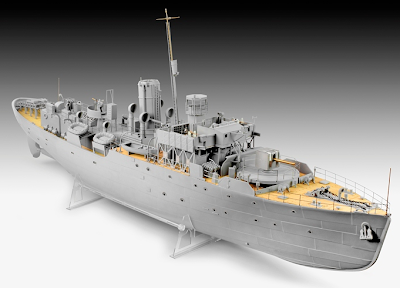 For anyone who saw or built the original Matchbox kit, this Revell Platinum Edition must bring back memories. 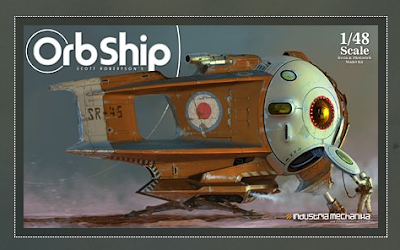 Even better, this 2012 version, due in November, will bring the Flower-class ship to new levels of detail. This could be the 1:72 scale kit sensation of the year, and it’s about to land in the model stores anytime now. 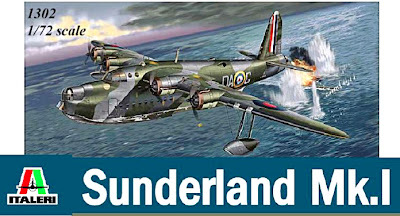 The Short Sunderland, nicknamed Fliegendes Stachelschwein (Flying Porcupine) by enemy aircrews for its defensive firepower, has been somewhat shortchanged in the kit department until now. “Build up your Chopper Squad” is the rallying call on the sales video for this latest UK partwork release, Part 1 available now. And it looks an interesting buy for helo fans, as there’s a 1:72 scale model included with every issue. 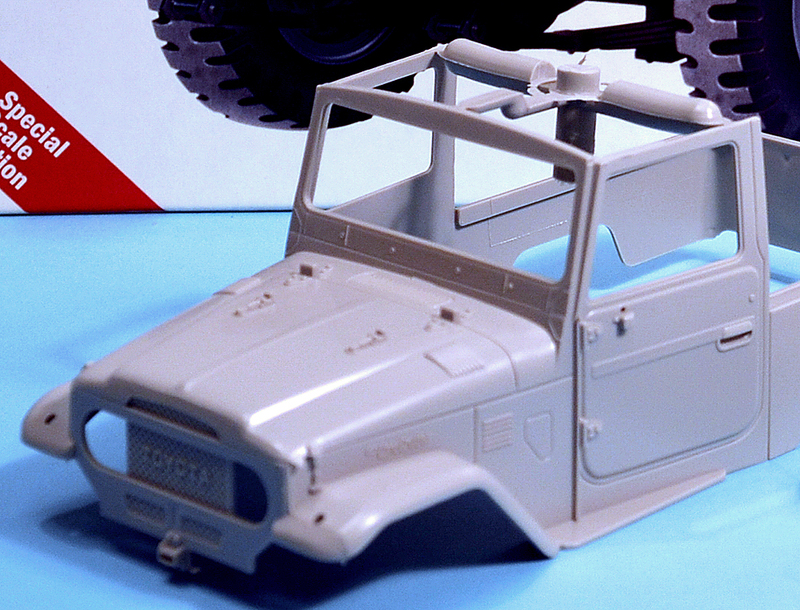 Italy’s home-grown model company, Italeri, is one of those still producing a wide variety of kits. However, as is so often the case in the world of takeovers, it has over the years acquired virtually all its rivals in the country, including Protar and ESCI. These have greatly increased Italeri’s own vehicle catalogue, especially those from ESCI, and has led to a new kit trio ‘of mixed parentage’. Here’s another Tamiya kit about to hit the model stores, a beautifully produced 1:72 scale Mitsubishi Zero Type 21 fighter. 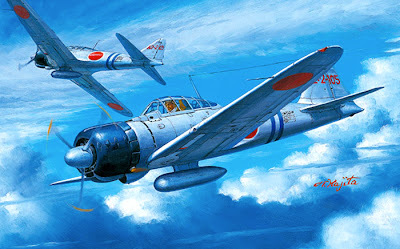 The kit joins Tamiya’s new War Bird Collection, and it’s really to be welcomed as 1:72 has been looking something of a Cinderella scale in recent years. 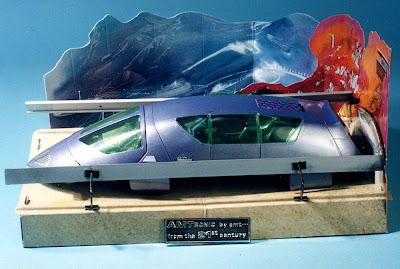 1:200 - THE ONE TRUE SCALE? Talking of yesterday's 1:200 scale miniature figures, we reckon they'd be highly suitable for showing off next to the neat productions from dedicated 1:200 scale outfit, Shed Models from the UK, whose tagline is "The One True Scale". 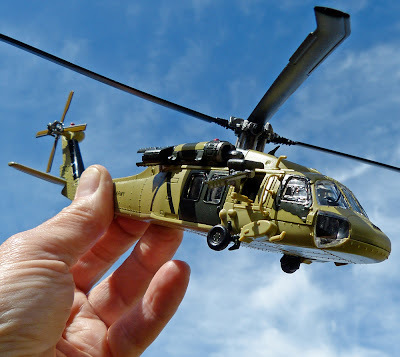 True or not, Shed makes an interesting 1:200 range, including the Bristol Sycamore helo shown above. This arrived on the desk today and we just had to share it. 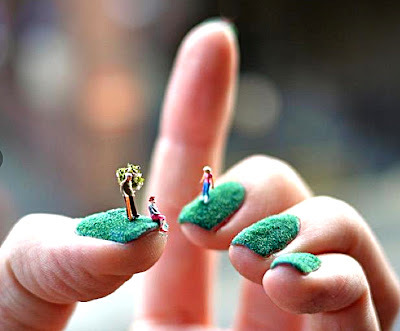 By our reckoning these little people are made to a Lilliputian 1:200 scale. Following Aoshima’s 1:350 scale H-IIB launch vehicle, the company has come up with another Japanese launcher, the four-stage Lambda L-4S. 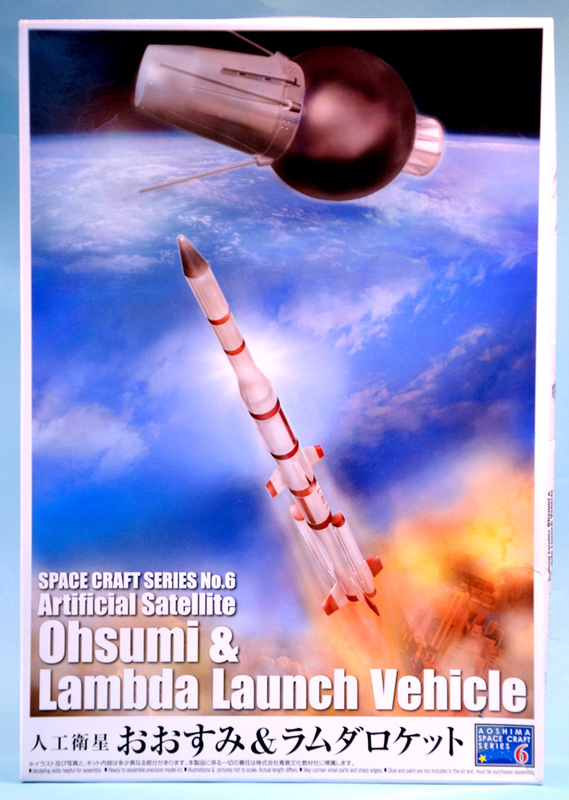 This fired Japan’s first satellite into orbit in 1970, the Ohsumi 5, making Japan the fifth country to launch its own satellite with its own rocket.